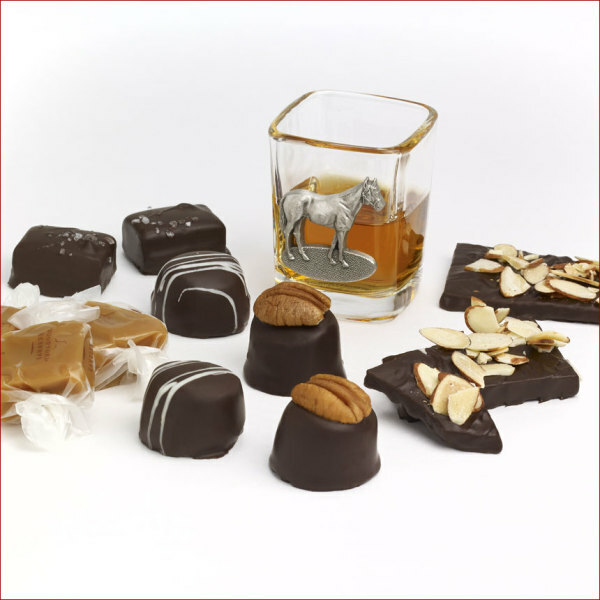 Sample all of the Woodford Reserve® confections at one time with the Woodford Sampler, included in the Sampler are: 8 oz. 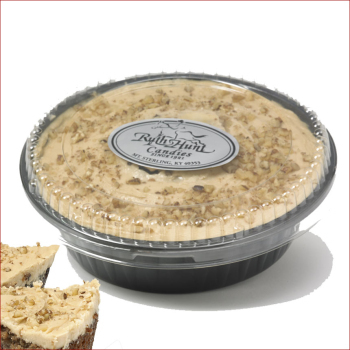 Bourbon Balls (our most popular Bourbon confection: and a 12 oz. 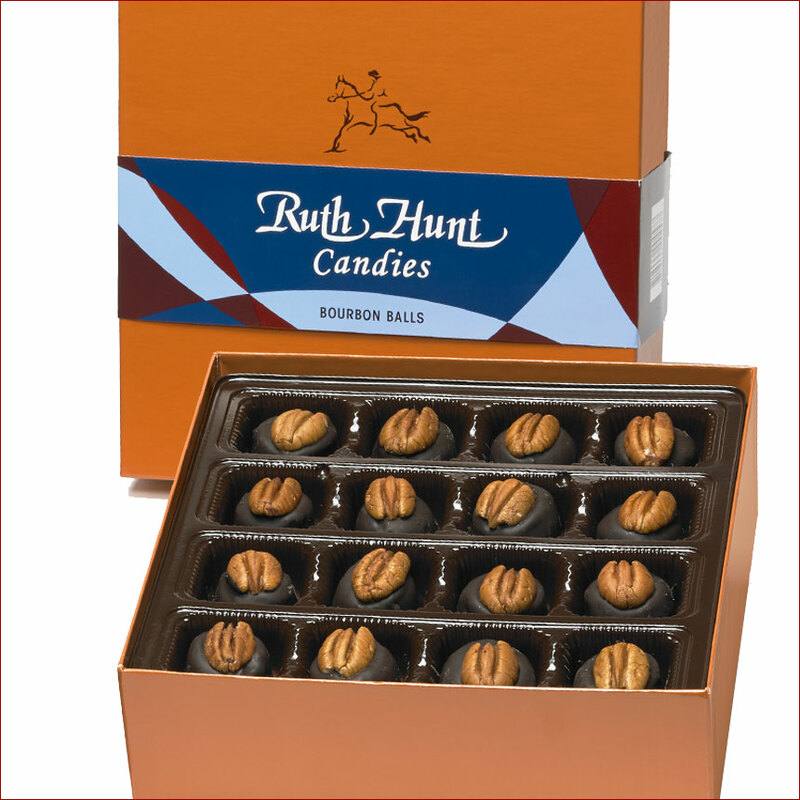 mixture of Bourbon Caramels, Mint Julep Bourbon Balls, Bourbon Caramels enrobed in Dark Chocolate and Sea Salt, and Bourbon Butter Crunch. 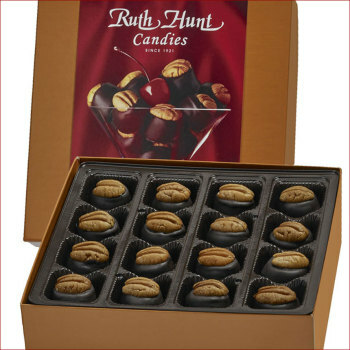 This unique collection satisfies the most sophisticated cravings.